We all know that the majority of potential customers these days will Google the service they think they might need…even if they have been referred to you, they will Google you to check you out a lot of the time. So what do they go looking for mostly? It isn’t complicated stuff is it? Initially they are looking for the convenience factors. Then they are interested in quality, or credibility factors. So why do so many professionals load their websites and LinkedIn profiles with so much technical or qualifications information yet forget to get the basics right? 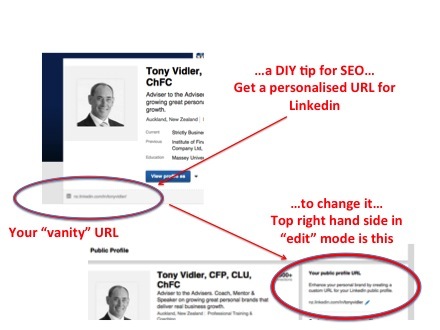 I’ve been running some Linkedin training recently and the lack of getting the basics right is a serious issue. To be fair, the majority of people doing the training are novices on that particular platform, so there is a built in bias. But! About 80% of the professionals I have been working with not filled in basic things like their contact phone numbers or email or office address….and they wonder why their online marketing doesn’t seem to generate enquiries. How are people supposed to enquire when they can’t figure out how to contact you? Apart from getting these essentials right on your own website, blog and newsletters, todays professional HAS to get it done on their LinkedIn profile too. That is just as essential. The reason is simple: Google loves Linkedin. 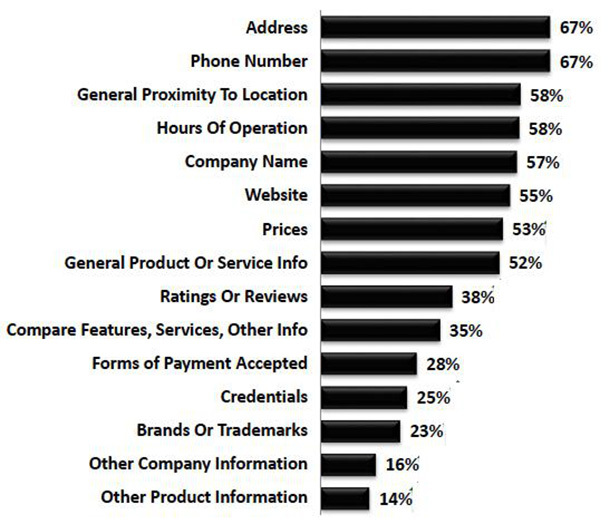 It ranks well in search, and it is not coincidental that when a particular name is searched the Linkedin profiles rank near the top. So there is a reason for getting those essential details right on Linkedin….most consumers use Google for search….Linkedin ranks well with Google…most consumers don’t often go beyond page 1 of search…get the picture? To give yourself an even better chance of being prominent on search and getting potential customers onto your LinkedIn page make sure you get a personalised URL. The ideal is to get your own name as your URL, but if your name is already taken then look at using your name and location to create a personalised URL. The process is incredibly easy and only takes a minute or 2. It doesn’t take a lot really to tip the Search odds in your favour if you know what most consumers are looking for when they Google. Get a personalised Linkedin URL, and get your basic contact details right everywhere you can in your online world, and you will be much much more likely to be found….and get enquiries. About 8 minutes ago from Tony Vidler's Twitter via Hootsuite Inc.
About 48 minutes ago from Tony Vidler's Twitter via Hootsuite Inc.